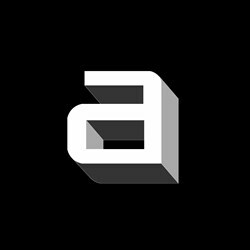 A brief introduction Founded and directed by Cherngchai Riawruangsangkul, Archimontage Design Fields Sophisticated is a small design studio specializes in architecture, interior design and other related fields. Our philosophy is grounded in an interdisciplinary experimentation that seeks primarily for alternative ideas, approaches and practices. Archimontage Design Fields Sophisticated aims to move beyond architectural familiarity in order to investigate, question and challenge conventional meaning, function and aesthetics of architecture.